When Most Ambitious and Complex James Webb Telescope Will Launch? 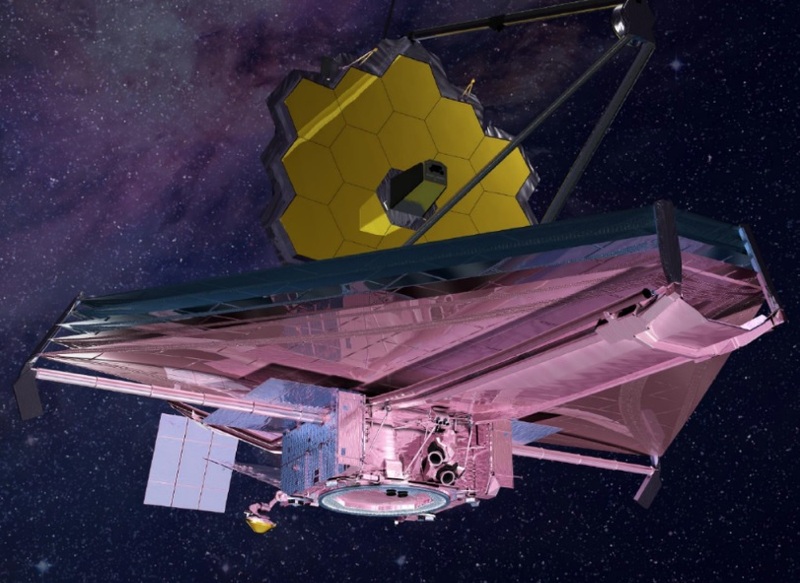 NASA has determined a new launch date for James Webb Telescope; March 30, 2021. The agency previously had estimated an earlier launch date. The board also reaffirmed Webb’s significant complexity, incredible scientific potential, and importance to astrophysics. The James Webb telescope’s new total lifecycle cost is estimated at $9.66 billion; its new development cost estimate is $8.8 billion. From detecting the light of the first stars and galaxies in the distant universe, Webb’s world-class science not only will shed light on the many mysteries of the universe, it also will further enhance the discoveries of other astrophysics projects. Webb’s primary mirror will span more than 21 feet (6.5 meters) and its sunshield will be about the size of a tennis court.